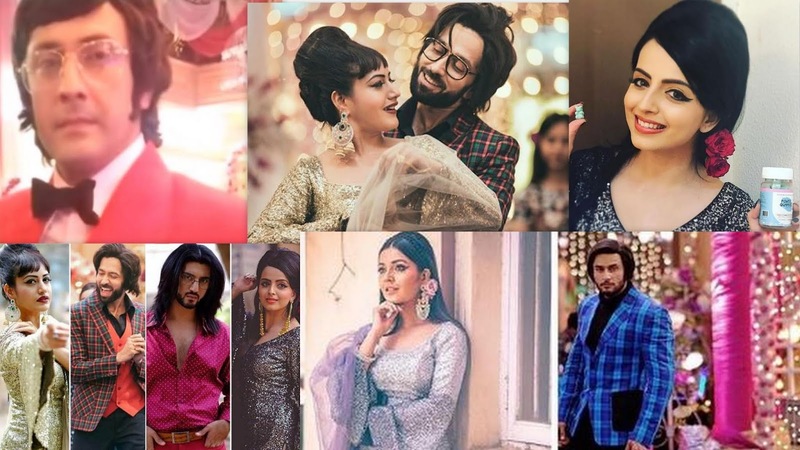 Popular Show of Star Plus Ishqbaaz is Creating a Bench Mark with their unique Short track Stories and Now After Success of this track Fans will get to witness what they want from So Long Time. They will get to see some interesting drama Shivika’s Romance and Retro Party In Upcoming Episodes.Along with That Ishqbaaz will be also seen dealing with the famous campaign #MeToo. "The #Metoo is using from Women from all over the world have come forward to share their story of being s#xually harassed. So they Use This #Metoo Hashtag in their Post Over Social Media"
In Upcoming Episode, Karunuday Jenjani Will Take An Entry in Ishqbaaaz as the brand ambassador of Shivaay's IPL team. While on the Other Side Shivika, Rikara, and Ruvya will have a Retro Party for the same in the Oberoi Mansion. 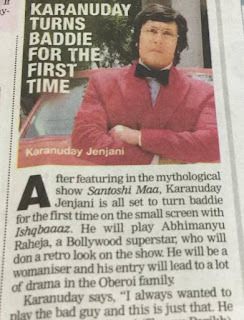 However, the Super Star Abhimanyu Raheja (Karunuday JenJani) will Play a womanizer and His Entry will lead a Lot Drama in Ishqbaaaz Mainly focused too #MeToo campaign. Karunuday's Interview : I always Wanted to Play a Bad Boy Now I have This Opportunity to Play Role in Ishqbaaaz. How will Shivika, Rikara, and Ruvya deal with this new issue?